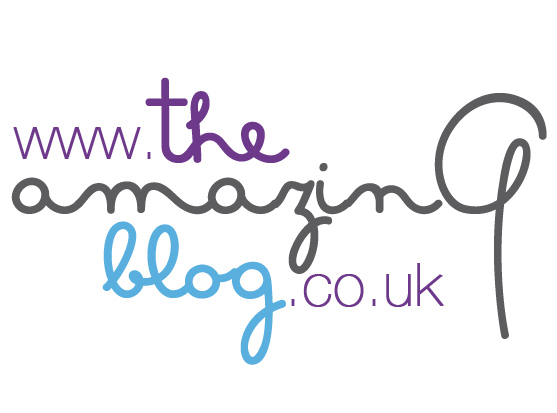 Here at The Amazing Blog, we love natural, feel good food. When it comes to organic ingredients, we struggle to think of one more earthly than hemp, so we were thrilled when Braham and Murray’s Good Hemp Food sent us their whole eclectic collection of Good Seed Shelled Hemp to try. Perfect for using whilst cooking, sprinkling on salads, or simply as a snack, the range includes Original Shelled Hemp, Italian Herbs, Asian Spices, and Sweet Cinnamon flavours, all of which are packaged in cute reusable tubs. We loved all the flavours and the multi-use aspect of each one. Out of the collection, we were most pleased with the original flavour, as we were able to use it with such a broad selection of foods and flavours. The mildly nutty taste and the soft texture of the shelled hemp made it an ideal accompaniment for mixing in yoghurt, or simply snacking on at our desks. Rich in Omega 3 and protein, we love that this product is good for the environment as well as our bodies. We were also happy to hear that the whole of the hemp plant is used when making the products, so nothing goes to waste. We can assure you that not a delicious seed was wasted here in the office either. We feel good about ourselves when eating the Good Seed Shelled Hemp collection and you should too! You can pick up the Original, Italian Herb, Asian Spices, and Sweet Cinnamon for £3.89 each. Alternatively, you can treat yourself to the entire tasty selection, here, for £15.56.